and provides some practical steps you can take to help accelerate your organisation from basic digital readiness through to implementing, more sophisticated, future work practices. The transition to this future work environment, as with all big changes, is going to be stuttered and staggered. Some organisations will move faster than others and investment in technology will be required. However, with digital transformation accelerating and a whole new generation entering the workforce, organisations need to be setting themselves up for a successful future now, taking advantage of the efficiencies and productivity that such changes can offer in the longer term. By the same token, employees need to embrace the changes and enable themselves to develop and learn to work with the analytics tools and intelligence available to them today. Assess and Optimise – review your technology, people and process environment and ensure you have the right technology. We usually recommend this is done project by project, as an organisation-wide change in one go is almost impossible. 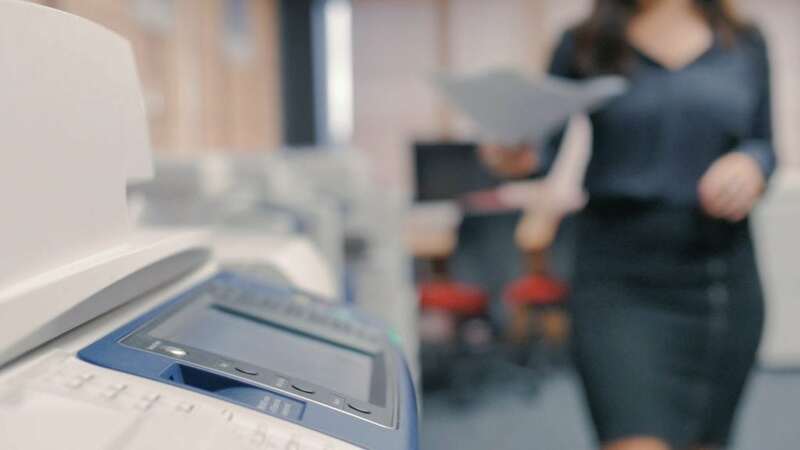 In our world of document and print management we generally encourage a review of the print environment to understand who uses what technology and how, while using the opportunity to minimise the investment in this technology to invest in other areas and ensure you’re using the full feature set to enable your digital transformation. 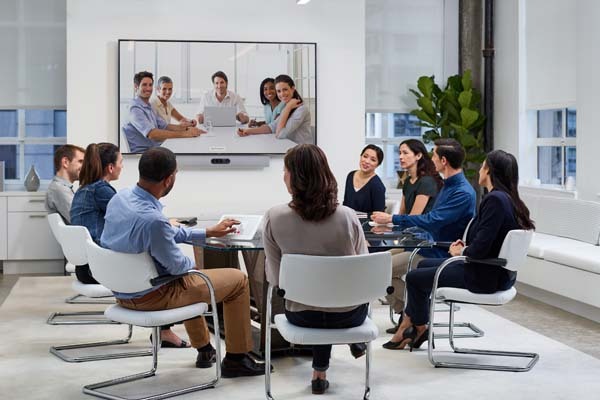 Secure and Integrate – once the ideal environment is in place, business resources can focus on how to leverage investments by integrating technology into key document management and collaboration systems. This often entails the use of cloud solutions to enable more flexible working. This is also an ideal time to look at document and information security, technology access and encryption. Automate and Simplify – and now you are in a position to start using technology to automate and simplify processes and experiment with robotic process automation or some artificial intelligence, including analytics and decision support tools. Fuji Xerox is already working with customers to optimise, integrate and automate their workplaces. We are increasingly introducing digital solutions, including document management and business process automation. Our flexible contracts extend beyond managed print services into areas, including facilities management, where customers pay for use of services in a utility model driven by the flexible work environment they offer to their teams.